Flight controllers at NASA during America’s race to the moon were able to solve problems as they appeared during each mission. Many of them say we need a new commitment from Washington to give direction to America’s space program. A new documentary profiles the team that worked in NASA’s Mission Control to put humans on the moon. “Mission Control: The Unsung Heroes of Apollo” doesn’t tell the story through the eyes of astronauts, as usual, but through the eyes of the flight controllers at Johnson Space Center. Apollo Flight Director Gerry Griffin says the moon landing happened because of the support they felt from leadership. 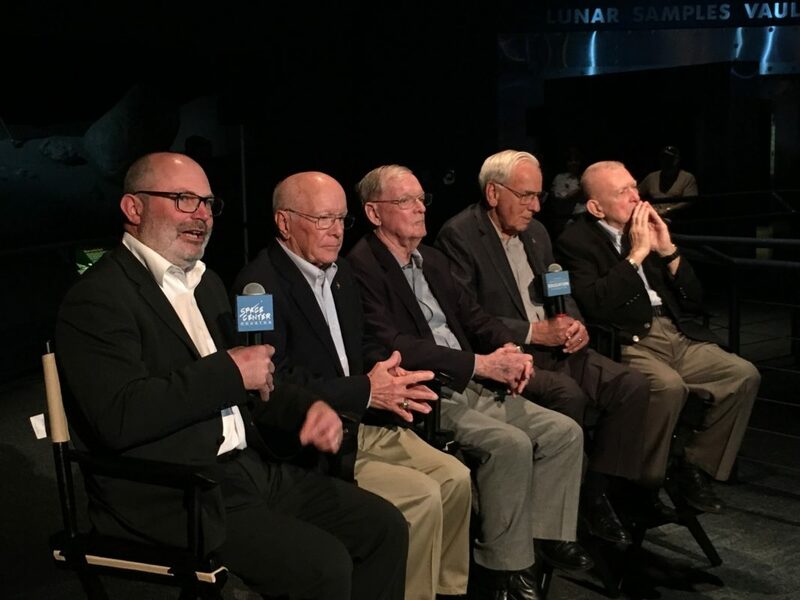 Retired flight controllers were on hand for the premiere of the movie at Space Center Houston. Its release coincides with the launch of a fundraising campaign to help restore Mission Control to its original state during the Apollo program. A great deal of trust was placed on the work of these flight directors. One of them was Glynn Lunney, who says that trust helped form a team. Director David Fairhead says decisions made in the political environment of the 60’s ultimately made his film making job easier. And NASA has a treasure trove of footage. Apollo Flight Director Milton Windler says at the time, he didn’t really appreciate the historic aspect of what was being accomplished. “Mission Control: The Unsung Heroes of Apollo” is now in theaters, and available on digital platforms.